Hatake Kakashi is our homeboy. Why? Let’s count the reasons, shall we! Well, first of all, how many guys do you know that can create a lightning bolt with their bare hand? Not only that, but the guy has a bunch of ninja dogs that do his bidding. He can copy pretty much any jutsu that his opponents use. He has a cool scar on his eye (everyone knows that scars on eyes are cool). He’s also kind of like honey badger—he don’t care. 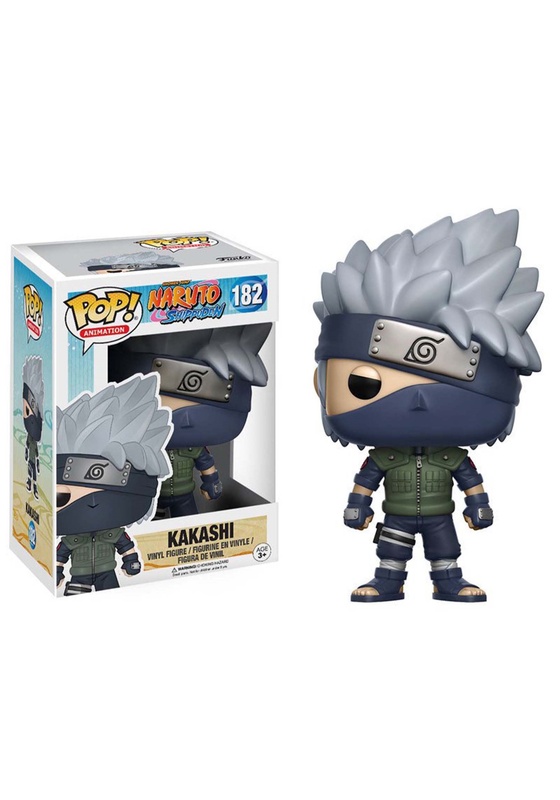 This POP Kakashi vinyl figure brings you the total awesomeness of the Naruto anime character and mixes it with the Funko style that you know and love. 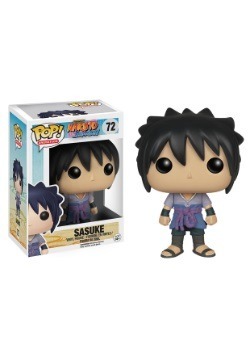 He’s wearing his Konoha Village style flak jacket and his dangerous Sharingan eye covered up by headband. (You wouldn’t want him accidently using his Kamui technique on you.) 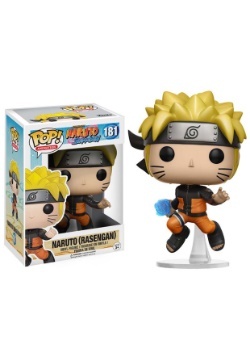 You can display him with the rest of your Team 7 POP vinyls, or display him solo as the deadly Anbu agent that he is!